Due to the high volatility of the cryptocurrency I’m no longer considering Steemit a good idea for content monetizing. As a matter of fact, I consider any involvement in cryptocurrency highly risky, and for that reason I do not recommend Steemit anymore if you were planning to earn serious money with it. It’s still an interesting idea as a social platform experiment, and if you invest in it no more than $15 like me, it won’t really harm your pocket. But again, only if you consider it as nothing else than an experiment. Few months ago I started some activity on a social media platform, which is quite unique I might say. It’s about Steemit, which is built on top of a blockchain. Read further and find everything about STEEM blockchain explained below. Everything you do on Steemit (posting, re-steeming, upvoting, etc.) is considered a transaction and will remain in the blockchain network forever. Also upvoting, which is the Steemit equivalent of liking, results in rewarding the post’s author with Steemit specific cryptocurrencies. Read more on this below. There are many other platforms that are using the same concept, but to my understanding, Steemit is the first one. Basically how Steemit works is that everyone creates posts and when these posts receive upvotes, then you earn some money on them. 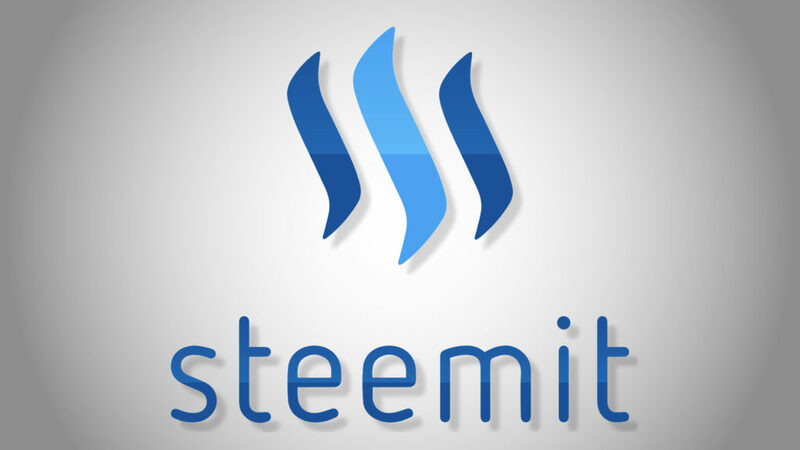 Some money you can cash out and a percentage goes back into Steemit to increase the reward pool, so that there is always money going in to grow Steemit and support its users. You can upvote your favorite posts too and receive a small percentage of that post’s earnings too. Everyone arrives on Steemit hoping to make money, to be fair that is what we all want to do, but we end up staying and making some of greatest acquaintances and friendships of our lives. You can self vote your own posts, but it’s considered non ethical to self vote your comments and replies. Anyway this subject is open for debates. When you vote on other people’s content (posts, comments, replies), that is called curation. The payout generated by a post is split as follows: 75% goes to the author, and 25% goes to the curators (the voters). Also, when someone is voting the posts, his voting power gets temporarily diminished by a certain percentage. But fear not, this voting power gets restored shortly, usually in one day. Every account has an associated reputation score. This is a number that is displayed in parentheses besides the name of the user. The reputation score is based on the history of votes received by the account and is used to hide low quality content. Every new account gets a starting 25 reputation score, which may grow as you continue to receive positive votes, or it may decrease. STEEM is the main cryptocurrency. They are tradeable tokens that may be transferred anywhere at anytime. 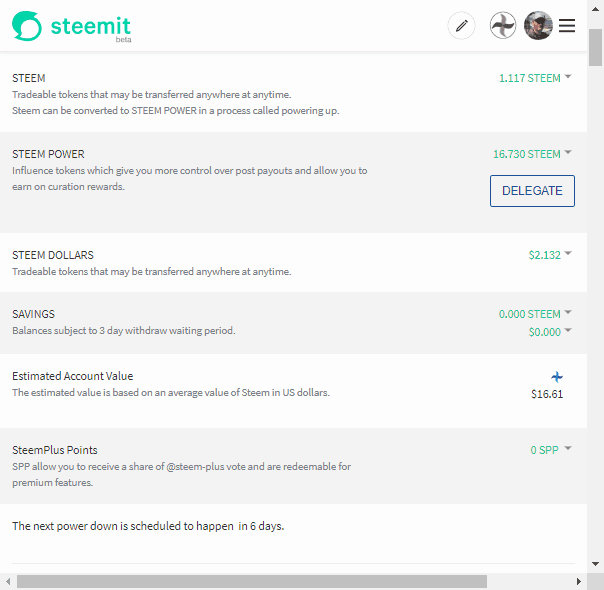 STEEM can be converted to STEEM POWER in a process called powering up. SP (Steem Power) is basically same as, and have the same value as STEEM. They are influence tokens which give you more control over post payouts and allow you to earn on curation rewards. The more SP you own, the higher the value of your votes is. You can convert SP to STEEM in a process called powering down, but the entire amount is split in 13 chunks and every chunk is processed during a week. So, a power down process will take 13 weeks to complete. SBD are tradeable tokens that may be transferred anywhere at anytime. Their value is maintained almost always close to one US dollar, which makes them a good choice if you want to be on the safe side against the usual market fluctuations. Below you can see my wallet at the time of writing. It’s not quite huge, but this is what I managed to generate during my first month. Or you can simply navigate to this direct link: https://steemit.com/@vladu/transfers. Double check your username before proceeding because you won’t be able to change it later. Don’t ever lose your generated password, always back-up it to a safe location because Steemit cannot recover it. Don’t ever let anyone else to get your password. These are the most important rules for you to keep. The next step is to take care of your profile. You basically need to setup your profile picture and cover image, and some other details, like your location, display name, about line, etc. And this would be pretty much everything. How to Exchange Steemit Cryptocurrency to Fiat and Viceversa? For the time being, the only way is by using Bitcoin, Ethereum or another cryptocoin that can be exchanged with fiat. The most handy way to buy or sell STEEM or SBD is by using the BlockTrades exchange. This service has the advantage that it doesn’t use any internal wallet, so you don’t need to transfer the money back and forth between the exchange and your own wallets. It operates by using your own wallets directly as the source and destination. I hope you found this article about STEEM blockchain explained well enough. It’s beyond the scope of this article to completely cover the subject, it just sheds some light on this rather original social platform concept. Thanks a lot. Most innovative idea to Monetize Posts With No Website. Yes, it is, I was surprised myself as well. 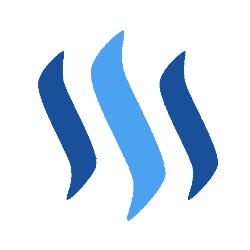 The fact is, there is a lot more to say about Steemit, it’s a rather complex ecosystem, which cannot be covered in a single post. When I’ll have a little more time I’ll add an additional chapter with links to external resources I found the most relevant. 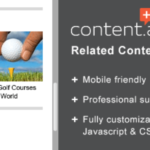 And thanks for your comments, you seem to be one of my constant readers, so stay tuned as I’ll reveal some cool lead generation strategies I learned about recently and also started applying myself!